i took a look at a video of a tour of bernie sanders' home guided by his wife, jane. 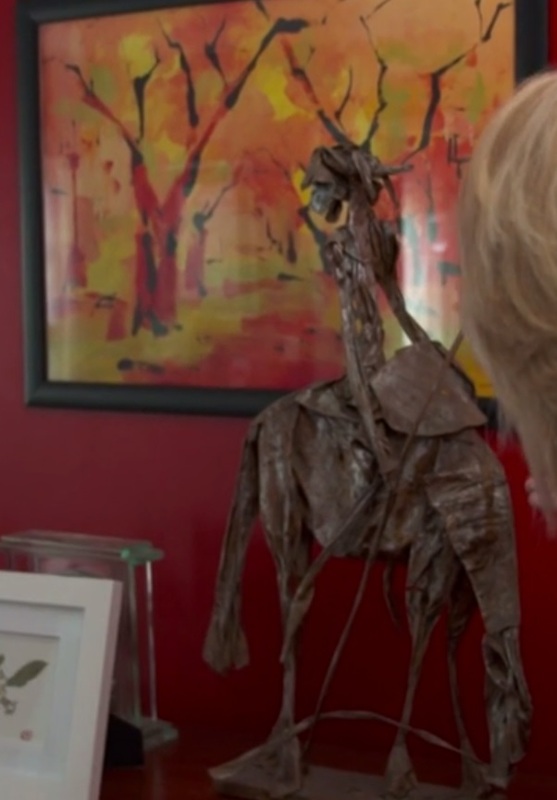 she shows us a statute she has of don quixote. the author of the accompanying article states: "jane asks that i not write about it as a metaphor."